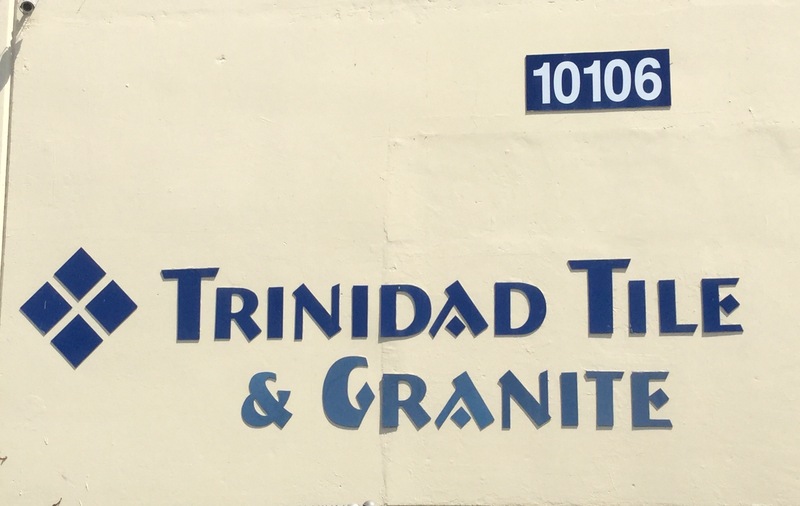 Trinidad Tile and Granite offers material for all remodeling needs. 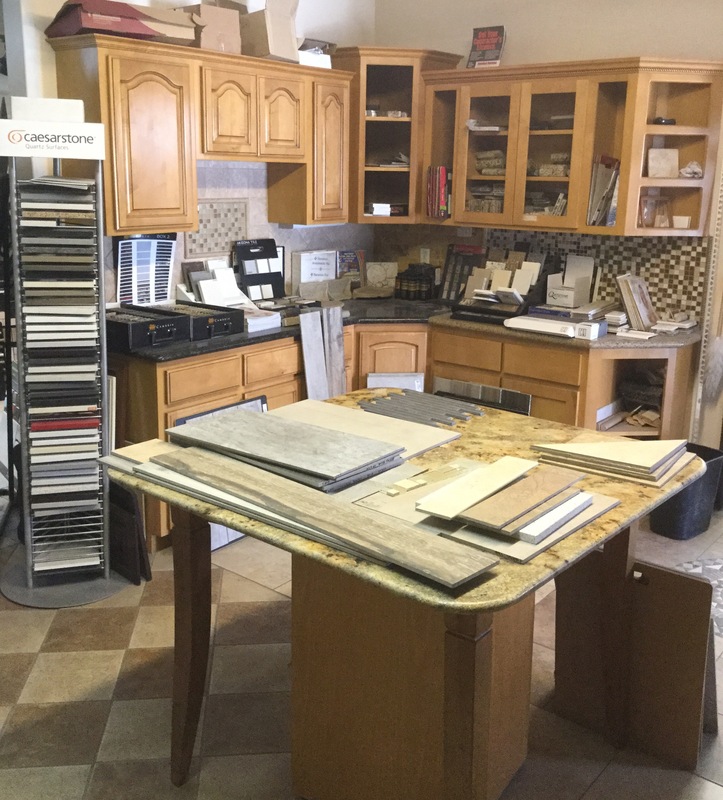 Floor and wall tile - ceramics, porcelains, natural stones, engineered material. Setting materials and supplies also available. 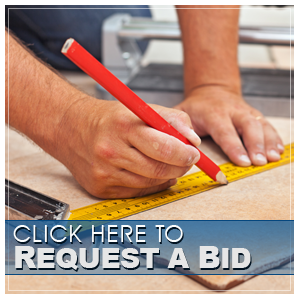 With a background in building, we are suited to help answer your material questions. From how to measure to what trim piece you need. 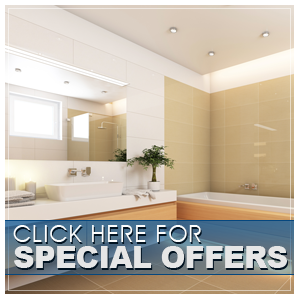 Our expert staff will make choosing tile an educating experience. We are proud direct distributor for major tile brands.